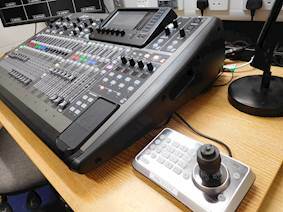 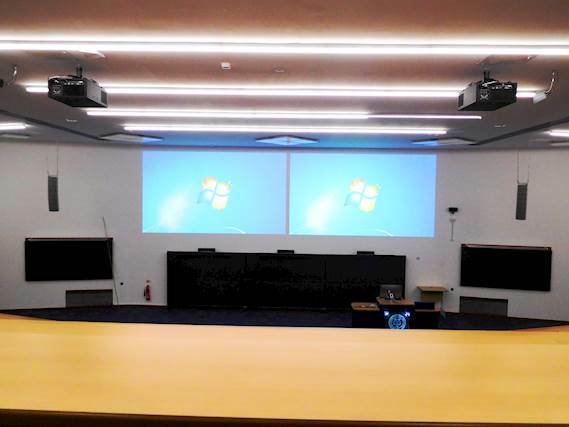 Задача: As part of complete refurbishment, The Department of Zoology at the University of Oxford needed to overhaul its lecture theatres with reliable, future-proofed AV equipment including a central control room and lecture capture functionality. 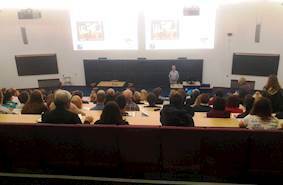 Решение: Conferex Communications installed two Optoma ProScene EH7700 projectors in each lecture theatre together with audio equipment, cameras for lecture capture and the central control room solutions. 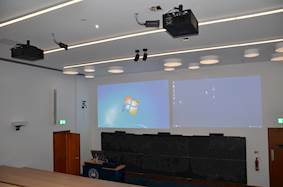 It used fibre optic cabling that will allow the university to easily replace components and eventually upgrade to 4K projectors without having to change the whole system.